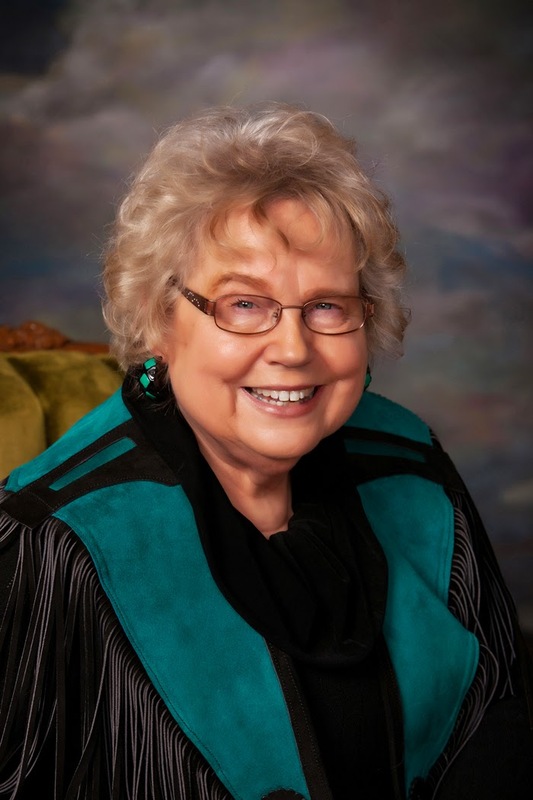 Heroes, Heroines, and History: Mind Your P’s & Q’s: Cowboy Slang On the Trail & Giveaway! Mind Your P’s & Q’s: Cowboy Slang On the Trail & Giveaway! When writing about the Old West, colorful cowboy speak adds atmosphere and realism to the story. It’s part of the charm and atmosphere of the Old West. A touch of twang, slang, and jargon validates authentic dialogue. But too much reeks of amateur writing and stereotype characters. Ever since a man rode a horse, there has been cowboy wisdom growing out of lifestyle and language. I’ve listed a sampling of some P’s & Q’s that include inspired cowboy lingo that could also convey life lessons to build character. Placed his saddle in the wagon … referred to a fired cowboy no longer worked for the ranch. Most likely the origin based on the fact that the cowhand owned his saddle but the horse belonged to the boss. When he was asked to put his saddle in the wagon, he was let go and would be driven back to town. Sometimes failures make us feel like we’re being dumped in that fashion. But it can also lead to another job, another chance at a reassignment to do it right. 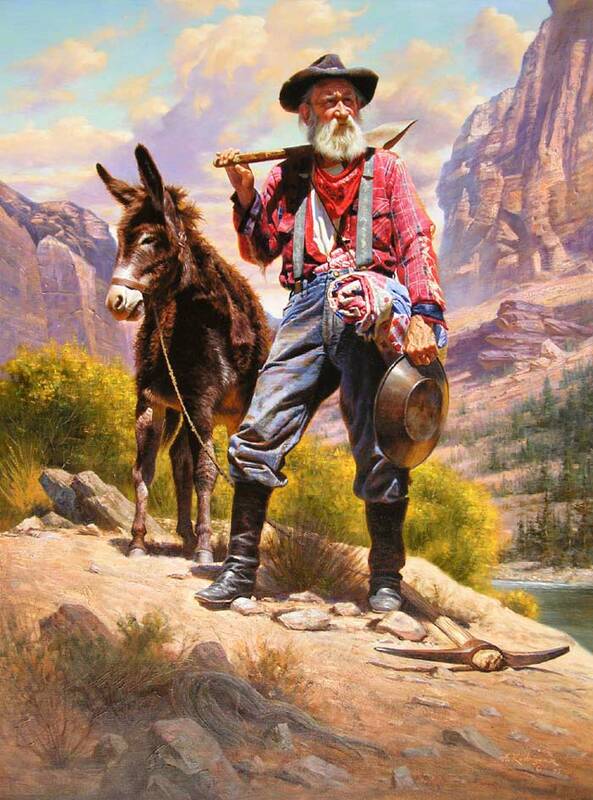 Prospector … a person engaged in exploring for valuable minerals. Believed there was a good chance worthy unearthed treasures could be uncovered with hard work, perseverance, mineral savvy, and hope of discovery. Some dug for years with varying results on the spectrum from desolation to rich finds. Provided morality tales, parables, myths and legends, and multitudes of incredible stories around campfires. Prunes and Proverbs … as in, “like she was raised on prunes and proverbs.” A judgement on how a person looks rather than their abilities or character. Think frumpy, no makeup or jewelry, horned rim glasses. Drives an old white Buick. That type can surprise you though, if you take the time to talk with them. Comedy romance movies often have the heroine begin with this look and then, Voila! The Cinderella change. Puddin’ foot … big, wide, awkward feet like a circus clown. Often meant to ridicule, but could also be a term of endearment. A unique person with comical ways but managing to accomplish a purpose in doing what God created them to do. Pull in his horns … back away from a fight when a purposeless death is most certain. Or you suddenly realize you were in the wrong. Or discovered a better way to accomplish the same goal. At times, even the bravest men backed away from conflict, when they valued living in peace with their neighbors. on its front and rear feet. An animal that’s so systematic it’s impossible to get bucked off. 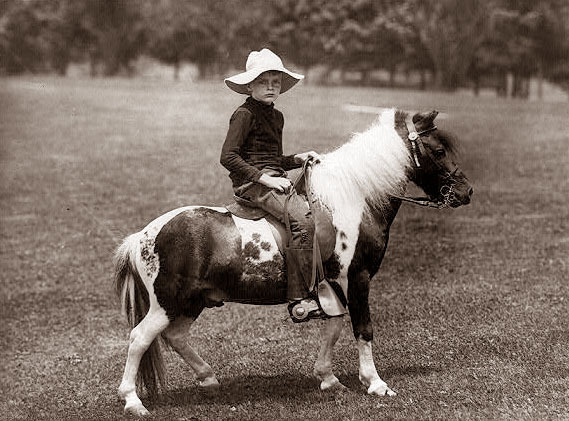 Can be a good kid horse, but in rodeo is a worthless plug. You can be handed a situation that rocks you like a pump handle but once you catch on to the rhythm, gets easier to control. Pumpkin roller … a whiner, grumbler, or agitator. Not able to do the work, no matter how difficult, without complaint. A tendency to want to work less and get paid more. The cowboy code was work hard. Don’t gripe. Pure … term applied to a man who can be depended upon to help in time of need. Available to lend a hand. He’s loyal, consistent, and able to discern the best plan of action in a challenge or crisis. Not real flashy or charismatic, but he’s steady and predictable. A great friend when the barn catches fire. Put a spoke in the wheel … stopping the progress of an active project. Hinder someone from carrying out an action or intention. A hard oak stick shoved into a wooden spoked wheel often caused a wreck that ambushed and damaged a wagon and could harm the people on board. It’s like blowing up a bridge. Or shooting the lead horse. Or throwing trees across the trail. It can be a good strategy for arresting an evil plot. Or vice versa: an evil means of aborting a good cause. 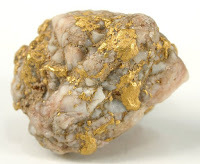 Quartz gold … gold not rounded and water worn; irregular and often twisted in form. Very bright in color and high quality. Found in the massive underground, richest, most glamorous gold mines in the Old West. Quartz is a natural silica, a common mineral associated in such deposits. To separate the quartz from tons of gold, they constructed very noisy crushers or stamping machines. It took crushing to purify, to release the wealth. And no one around complained of the inconvenience of ground quaking or peace disturbed. They knew the noise meant money for miners, owners, and businesses at the site. Quicksilver … mercury. A valuable metal in liquid form at all ordinary temperatures because it was used in the amalgamation process of extracting gold and silver from ores. A huge help to enrich the production level for mines. People can be like quicksilver when they rush into a messy scene and draw someone close who is crushed by trails, overwhelmed with stress, and defeated by testing. They affirm them as a treasure worth saving. QUESTION: Many of the words and phrases here are in common use today. Which was a new one for you? Did any of these examples bring to your mind another cowboy expression not mentioned? New release Wind in the Wires, Book 1, Trails of Reba Cahill, is her first solo adult novel. It’s a contemporary (set in 1991) western mystery. It’s a road adventure with a touch of romance. It’s Cowgirl Lit. 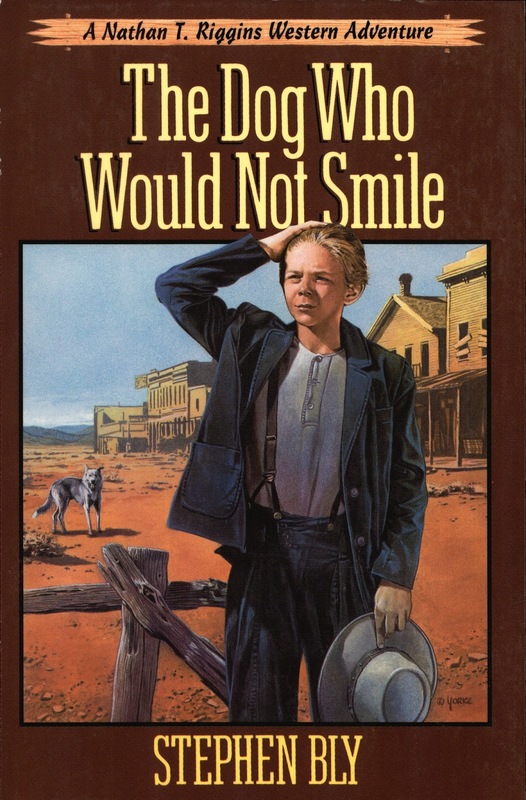 Smile, Book 1, The Nathan T. Riggins Western Adventure Series by Stephen Bly (for 8-12 year old readers). Share with a child you know or a local library. Nathan heads West by stagecoach to find his parents after his grandmother dies. He faces one danger after another--Indians, a masked gunman, a blinding sandstorm, and a rattlesnake. Meanwhile, a dog adopts him and comes to his rescue. When he gets to the Nevada town where he believed he'd reunite with his parents, the place is deserted. Now what will he do? I would give it to the library always can use good children's books. kamundsen44(at)yahoo(dot)com. Congratulations, Kim: Your name was picked in the drawing to receive a copy of The Dog Who Would Not Smile novel by Stephen Bly. Good morning, Janet. Enjoyed the post. My favorite is Prunes and Proverbs - heard that as a kid to describe teachers- schools and church. Very interesting. I have a couple books on western slang and phrasing, but I've never noticed Prunes and Proverbs before. Now that one made me smile. Thanks for all the notes. Will pick a random winner by drawing sometime tomorrow. Thank you for your interesting post, Janet! Prospector was the only one I really knew, though Quicksilver is one I should have - makes sense! Love these, thanks!